Ice drug testing can help save your business, and for good reason. A powerful variant of the highly addictive stimulant methamphetamine, ice threatens virtually all aspects of Australian life–including the workplace. It is estimated that 2.3% of the national workforce used ice back in 2012. In terms of numbers, that translates to a whopping 230,000 employees. And that was just six years ago! On the financial side, businesses lose $6 billion annually because of alcohol and drug abuse in the workplace. With such worrying figures, it’s only logical for business owners to take the necessary steps to protect their company. If you own a business, you wouldn’t want your company’s reputation to suffer because of an employee who uses ice. In the same vein, you’d also wouldn’t want to risk your company’s productivity or other employees’ safety. Below, we’ll discuss what ice is and its harmful effects on employees and your business. We’ll also explain how an effective workplace drug and alcohol policy (coupled with regular ice drug testing) can help you protect your company. As stated above, ice is a potent form of methamphetamine which by itself is already a highly addictive substance. 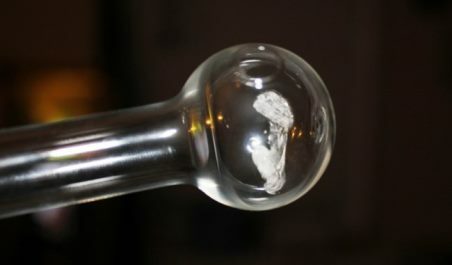 Users place the ice in a glass pipe, heat it, and then inhale the resulting vapours. The vapours then enter the bloodstream via the lungs. Once they reach the brain, they produce an intense and immediate high. Aside from being hit by sudden waves of pleasure, users also experience increased alertness. People who use this drug prefer it since it’s very affordable (as compared to other forms of meth) and reusable. Heating ice will cause it to turn into vapour while cooling it will return it to its crystal form. Ice is a staple drug in the workplace as it’s easy to hide (it’s essentially odourless) and use. Employees who use ice at work often do so to remain alert and combat stress. Many ice users use the drug to become more alert and productive at work. This is why it’s very popular among those in the workforce. Ice users can work longer hours without sleeping or eating. However, the problem eventually shows itself when the worker crashes and has to recharge. This means his/her body will rest for as many hours or days he or she stayed awake. An ice user is also more often than not chronically late or absent and performs poorly without the drug. This can be dangerous especially if he or she operates heavy machinery or is assigned to do hazardous work. The consequences can be catastrophic for everyone involved. If another employee gets hurt because of the ice user, you are looking at Workman’s Compensation costs. 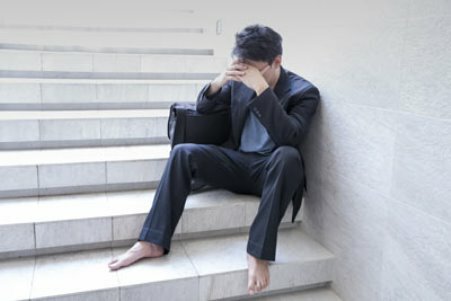 The injured employee may also sue you and your company for negligence. If that happens, you’ll be looking at a legal and PR nightmare. Having a strict and comprehensive drug and alcohol policy can help curb your employees’ ice habit. It is a powerful deterrent especially if it includes ice drug testing and sanctions for those who test positive. Don’t let your employees fall prey to ice use. The best way to ensure this is to conduct regular ice drug testing. With this, you can compel employees to toe the line, and catch those who don’t. You can either choose to implement random or compulsory ice drug testing. It’s up to you on what to include in your company’s workplace drug and alcohol policy. Drug detection companies usually conduct these tests using drug testing vans. Equipped with modern drug detection equipment and kits, these mobile labs perform the tests on your employees safely and conveniently within company premises. Of course, ice drug testing is just one component of a comprehensive workplace drug and alcohol policy. With a pre-existing policy in place, you can implement ice drug testing effectively minus the legal repercussions. Employees may not refuse to take a test if you hired them in the course of an already-existing policy. However, such a policy must be just and reasonable for it to work in your favour in case of a lawsuit. If an employee does sue, then you can set it up as a defence in court. It’s good business practice to protect your name and also your employees’ welfare and well-being. Make it known that you do not tolerate any kind of trouble that an ice abuser brings to the workplace. Drug-Safe Australia has been helping companies develop and implement the most effective workplace drug and alcohol policies. 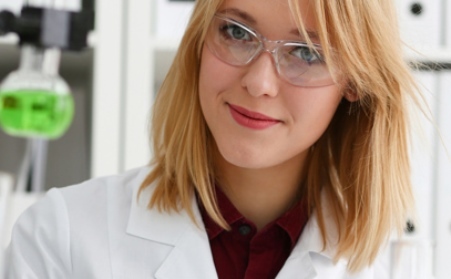 Our business of creating well-thought-out policies is not limited to ice drug testing alone. We also conduct drug safety training where we raise awareness on the dangers of drug use. If you need help developing a workplace drug and alcohol policy that actually works, contact us today. As professionals, we guarantee confidentiality and competency in helping you create the perfect drug policy and testing program for your organisation.